Vibrant and aromatic with fragrant lemongrass, our Vietnamese Pho will transform you into a noodle soup master. Fragrant and spicy with juicy alphonso mango, sweet coconut and turmeric for the ultimate sunshine curry. 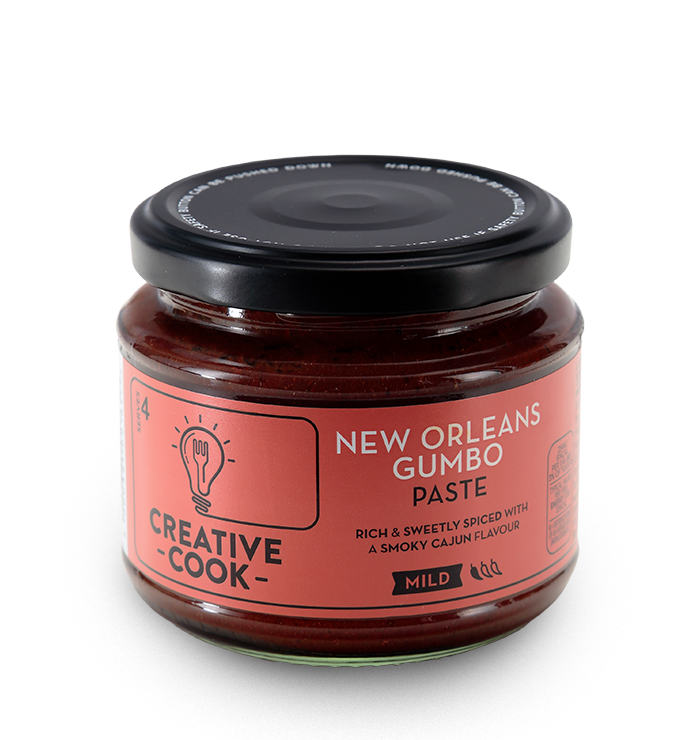 Rich and sweetly spiced with a smoky Cajun flavour, discover why Gumbo is the ultimate Cajun comfort food. 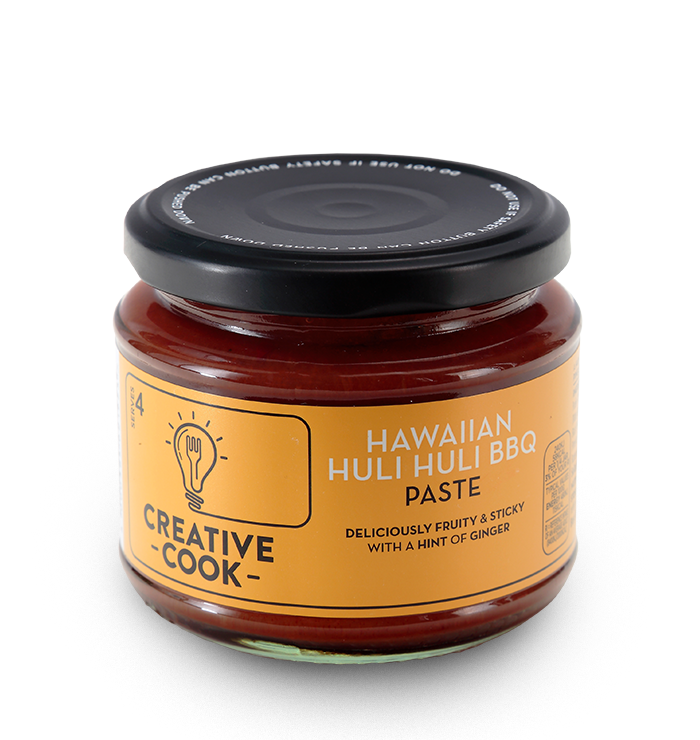 Deliciously fruity and sticky, with a hint of ginger, this Hawaiian staple will bring a taste of the Pacific to your table. 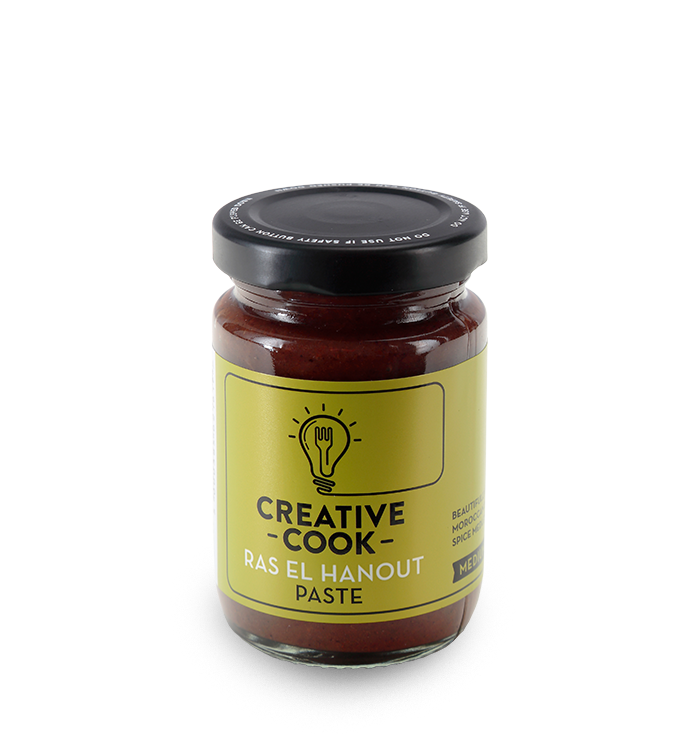 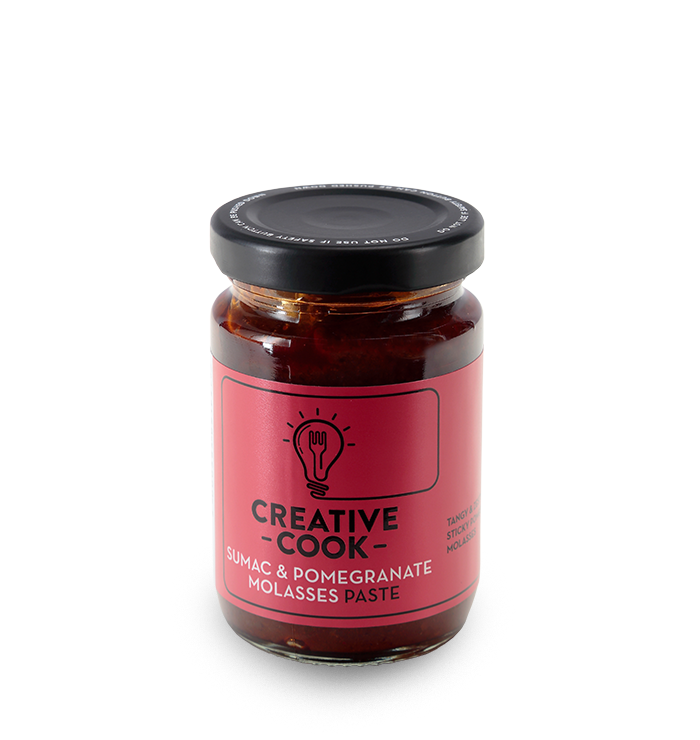 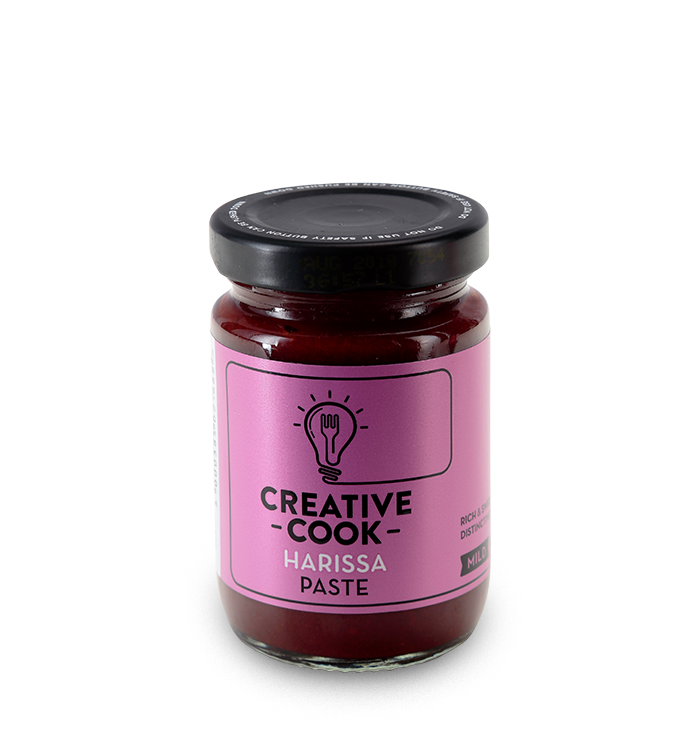 Distinctively smoky, rich and sweet, our Harissa Paste adds a kick to virtually anything it touches, from tagines to couscous to salads. Tangy and zesty, this Turkish-style blend is a go-to ingredient for adding a taste of the Middle East to your cooking.